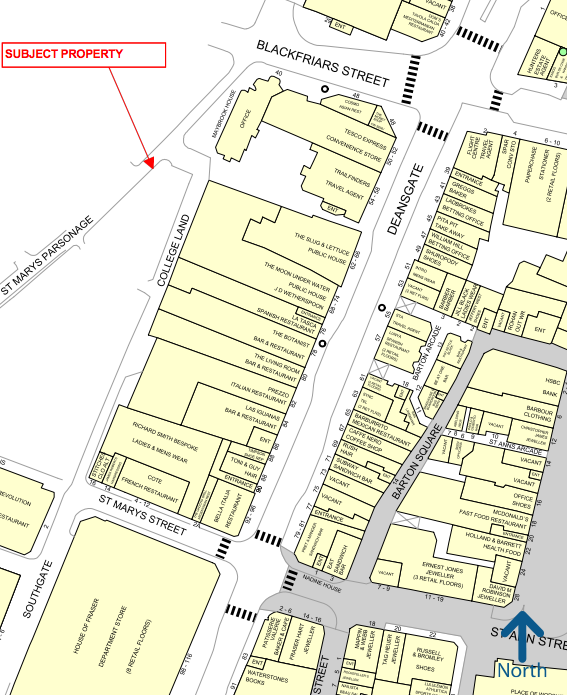 The premises are part of Parsonage Chambers on Parsonage, which runs parallel with Deansgate, from Blackfriars Street to its junction with Parsonage Gardens. The locality is dominated by prime City Centre office and residential buildings, which provide a high resident population in the immediate vicinity. Nearby occupiers include The Liquor Store, Cosmo and The Renaissance Hotel. The premises are available on the basis of a new lease for a term to be agreed. £20,000 pax, subject to an upwards only review to open market rental value at the expiration of every fifth year of the term. *Rates exemption may apply, subject to status.